Teachers have played a very important part in our life. Each person has a teacher in their life, who not just teaches us the important lessons of life but also guides us supports us and inspires us to do better. It isn't necessary that this teacher has to be the one we meet in our school, but they can be anyone who tends to teach us some important life lessons, be it our parents, guardians, friends and colleagues too. Indeed, the bond between a student and a teacher is special in its own way. 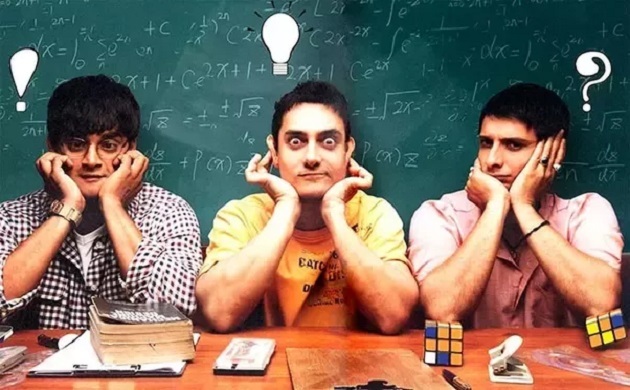 Here we bring you five Bollywood movies which depicts the sacred bond perfectly. A 2005 release Sanjay Leela Bhansali directorial, Black stars Amitabh Bachchan and Rani Mukerji in the lead. The movie revolves around a blind and deaf girl who struggles to strive a place in this world. Her life takes a major turn when she meets her teacher who makes her capable of fighting all the odds and bring out the potential in her. 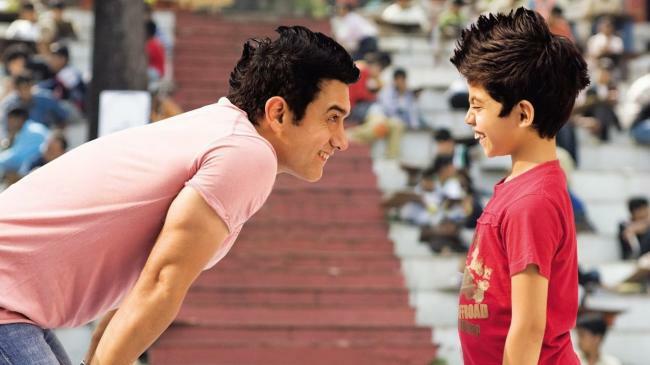 Starring Darsheel Safary and superstar Aamir Khan in the lead, Taare Zameen Par is the story of an eight-year old boy and his relationship with his teacher who changes his life upside down. Darsheel plays the role of a dyslexic child who is not able to survive in this fast running world. Amidst his struggle, his art teacher comes to his rescue who not just becomes his strength but also helps him to overcome his disability. This 2007 directorial was truly one of its kind. 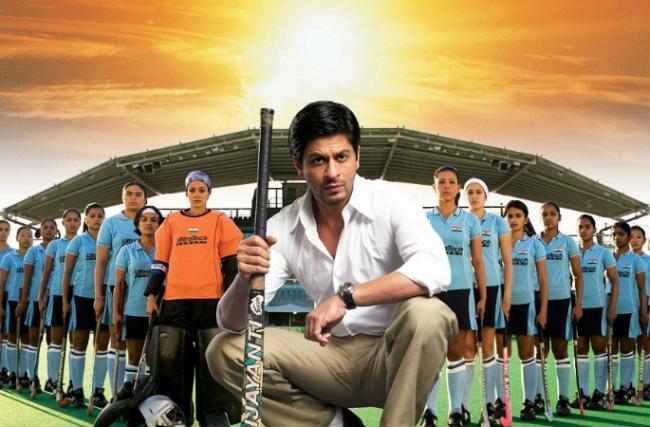 Chak De India narrated the story of Indian women hockey team who are touted to be inefficient until Kabir Khan (played by Shah Rukh Khan) takes their charge as a coach. Kabir was the captain of former Indian National Men’s Hockey team and had to leave the game for cheating charges. However, his passion for hockey doesnt die nor does his patriotism and he makes it all to bring the best women players together to bind them as a team. Kabir not just inspire the players but also make them win the world cup as well. 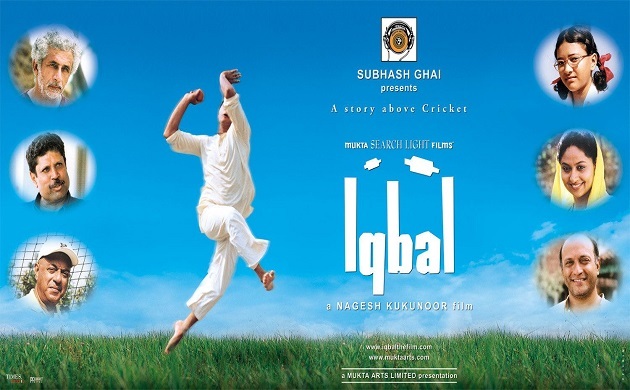 A Nagesh Kukunoor directorial, Iqbal is a story of a dumb and deaf boy (played by Shreyas Talpade) who has an exceptional talent in being a good cricketer. However, his disability is often a hindrance in his way to success until he meets a former cricketer-turned alcoholic (played by Naseeruddin Shah), who mentors Iqbal and makes him one of the finest players who even makes it to the Indian National Cricket Team. Notably, Iqbal went on to win two National Awards - for Best Film on Social Issues and Best Supporting Actor for Naseeruddin Shah.